For a very small office with light paper loads or for an individual who needs to print relatively large documents, the Brother HL-1440 may be a good choice for a budget printer. However, it is almost a decade old and many features are no longer close to industry standards. Additionally, new users may run into issues with the printer's antiquated drivers on more modern operating systems than the ones the printer was made to support when it was released in 2001. The HL-1440 has a small footprint at 14.2" x 16.9" x 9.3" and only weighs 20.3 lbs with the drum unit and toner cartridge installed. It will fit comfortably on almost any desk or table. 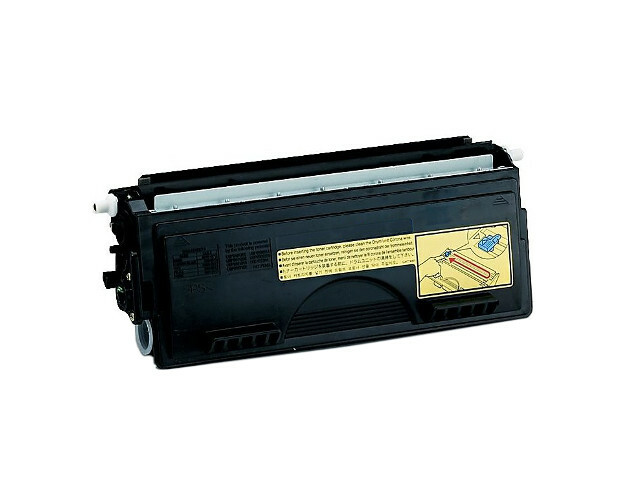 The HL-1440 consumes less than 340W of power when printing, less than 70W in standby and less than 6W when asleep. The HL-1440 prints at a resolution of either 300 dpi or 600 dpi in all Windows and Mac OS-based environments as configured by the user. It can also print documents from DOS environments at 300 dpi. 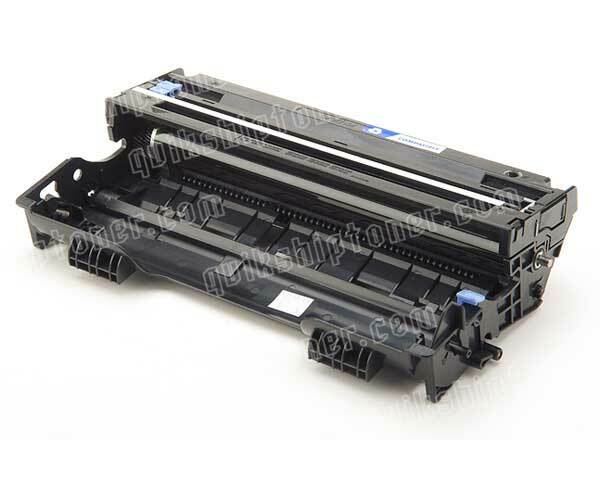 The printer can take A4, Letter, B5(ISO), A5, B6(ISO), A6, Exe, and LGL-formatted paper and can be customized through its manual feed to print documents ranging in size from 2.75" x 4.57" to 8.5" x 14". The HL-1440 accepts a maximum of 250 sheets at a time. 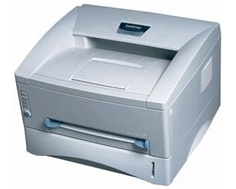 The HL-1440's drivers allow users to print multiple documents on a single page and to watermark documents, if necessary, two features not necessarily available on consumer printers from the early 2000s. The print speed of 15 pages per minute is below the current standard of 20 ppm. Some users complain that the printer is even slower than that. For individual users, this likely will not be a major issue, but in many offices this could be unacceptable. The HL-1440 comes with 2MB of memory. Though this can be expanded via 1 32MB SIMM to a maximum of 34MB of memory, this is dated technology and well under what one will find in comparable consumer laser printers currently available. The HL-1440 only includes IEEE 1284 Parallel and USB 1.1 ports. To network the HL-1440, one will need to purchase an add-on 10BaseT or IrDA adapter, and sending data via USB will be bottlenecked at well under the USB 2.0 speeds of up to 480Mbps. This is one place in which the HL-1440 shows its age particularly poorly; IEEE 1284 Parallel ports, like most legacy ports, are almost never included on current PCs and have not been included on any Apple, Inc systems for over a decade. There is no way to expand the printer's feed beyond the 250 sheet tray. As a consequence, the printer is likely not suitable for many office environments, as it's impossible to fit a single ream of paper in the printer at one time. The HL-1440's drivers were written for Windows 9X, NT 4.0, 2000, and XP, as well as Mac OS 8.6-9.2 and early versions of Mac OS X. Windows Vista and Windows 7 drivers will have to be acquired from Brother's support pages, as the ones included with Windows do not work reliably. The printer includes 4 LEDs and a 1-key switch. All management has to be done from a connected computer, possibly making necessary additional software installs to change the printer's settings. Duplexing is not automatic and will have to be fed by hand, as the printer only features manual duplexing. Review it: "Brother HL-1440 "
There are both standard and high yield cartridges available for the HL-1440. The standard toner cartridge prints 3000 A4/letter pages at 5% coverage and the high yield cartridge prints 6000 pages at 5% coverage. The HL-1440 includes one standard cartridge. The drum unit is a separate component that needs replacing after 20000 A4/letter pages. This brings down the costs of consumables but means that maintenance will be more frequent than on a device with an integrated toner/drum unit.